Routine housekeeping tasks: dusting, vacuuming, making beds, cleaning bathrooms, etc. 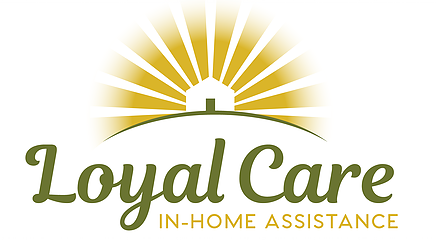 Some client assignments, not all, will require CNA, LPN, or RN credentials to assist with medical tasks to include taking vitals, administering medication, assisting clients with medical equipment, and more. 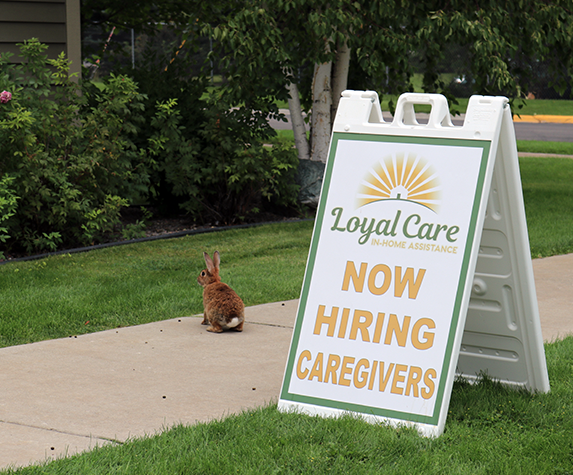 If you are interested in becoming one of Loyal Care’s trusted caregivers, please complete our online employment application. This application will take approximately 15 minutes to complete.